Brian’s Refrigeration is the best choice for Powhatan Point air conditioning services. Our certified technicians are here to provide the best cooling services to our customers. What sets Brian’s Refrigeration apart from the competition is our ability to listen to our customers. If you have budget concerns or questions, we want to hear them. Only then, can we find the most effective solutions for your specific needs. For top quality products and no pressure sales, give Brian’s a call today. When your A/C needs repairing, you want to call a repair company that you can feel confident in. At Brian’s Refrigeration, we have been providing air conditioner repair in Powhatan Point for over 30 years because we love what we do. We want to give homes and businesses a name to trust for all their cooling needs. 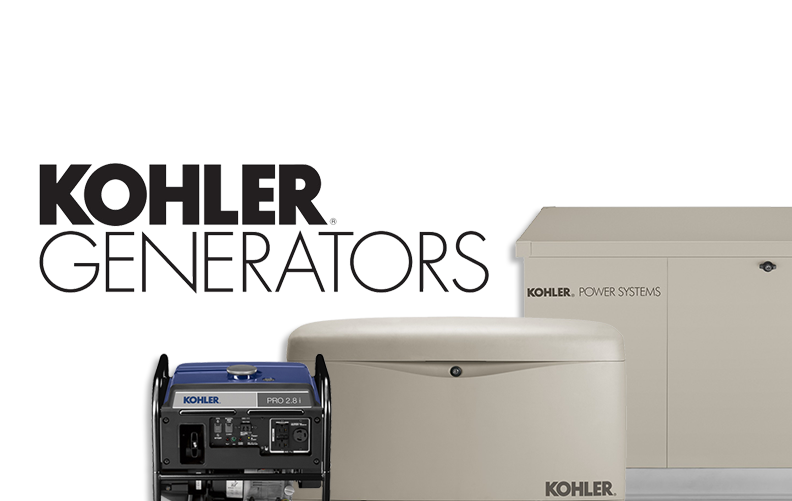 Our technicians will listen to your concerns, and explain the best solution for your issue. Give Brian’s a call today when you want cost effective answers. Technology has paved the way for advances in so many industries. Everything these days is computerized and can be hard to operate. 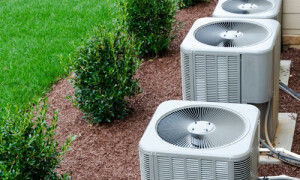 At Brian’s Refrigeration, when you need Powhatan Point AC installation, we will make sure that you fully understand how your cooling system works and how to achieve the comfort levels you desire. Our technicians are compassionate and respectful, and are eager to help you any way they can. 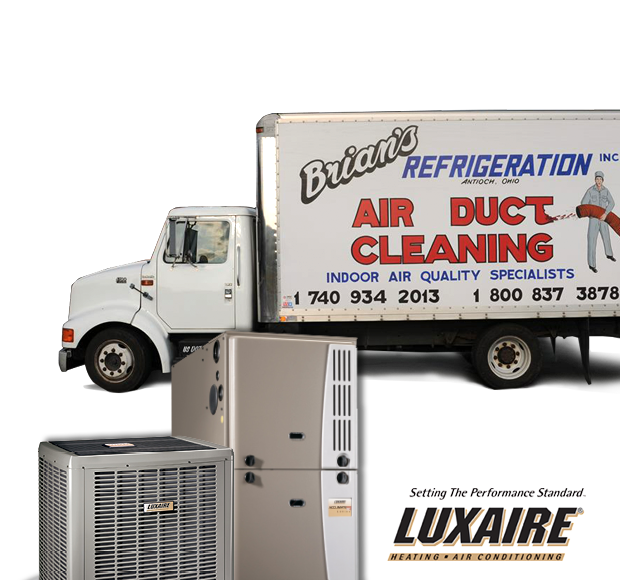 Give the pros at Brian’s a call for your new air conditioner today.